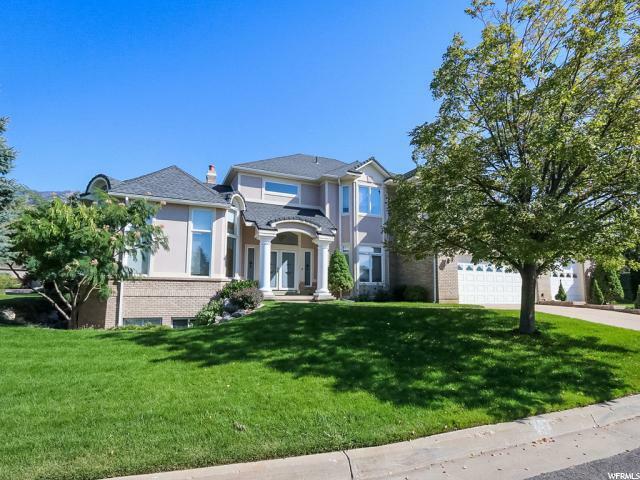 All MOUNTAIN MEADOWS homes currently listed for sale in Ogden as of 04/25/2019 are shown below. You can change the search criteria at any time by pressing the 'Change Search' button below. "OPEN house on 1/26, Noon to 3PM. Very nice original owner Mountain Meadows home. Nice big formal living room, dining room and master bedroom. Main floor family room with gorgeous cherry hardwood floors. Large family room and craft/shop area down. Bedrooms down are non-conforming. Main floor guest room with continental bath."